Happy April 1st!!!! It's April Fools Day... but this is no joke...LOL! 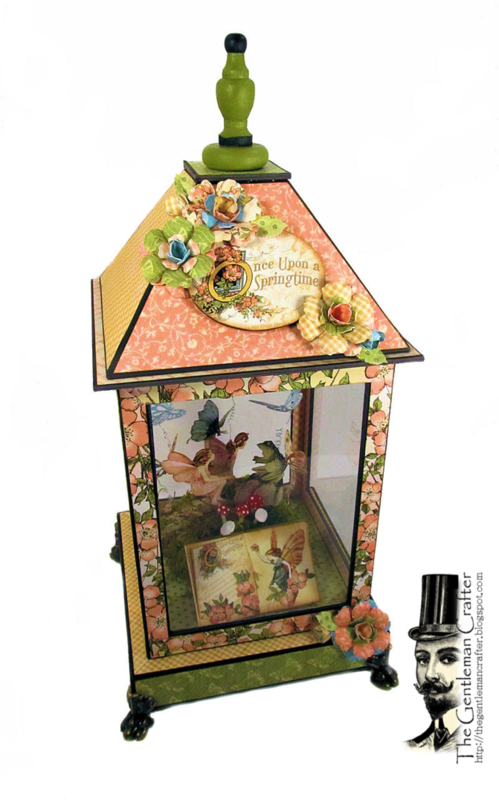 I would be honored if you would join me over at the most amazing Graphic 45 blog to check out Donna's Springtime Birdhouse and my Springtime Lantern. You just gotta love the Once Upon A Springtime Paper Collection!!! This is absolutely gorgeous!!!! luv it!!! You know what I think about these projects...LOVE them!! Gorgeous! Love all of your projects!